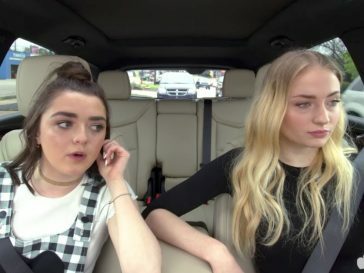 Everyone knows Game of Thrones is easily going to go down as one of the greatest shows ever created. 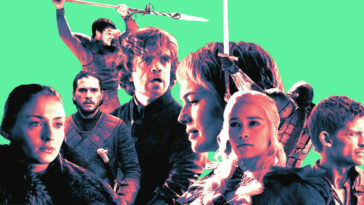 HBO has been blessed with some heavy hitters over the years like “The Sopranos,” and “The Wire,” but, Game of Thrones takes TV to an entirely new level. Besides the action on-screen and all of the talent required to shoot, edit and add all of the effects – the makeup artists and costume designers have truly outdone themselves with what they have created in terms of characters and persona. But, off-screen, our favorite characters don’t look much like their characters on-screen.